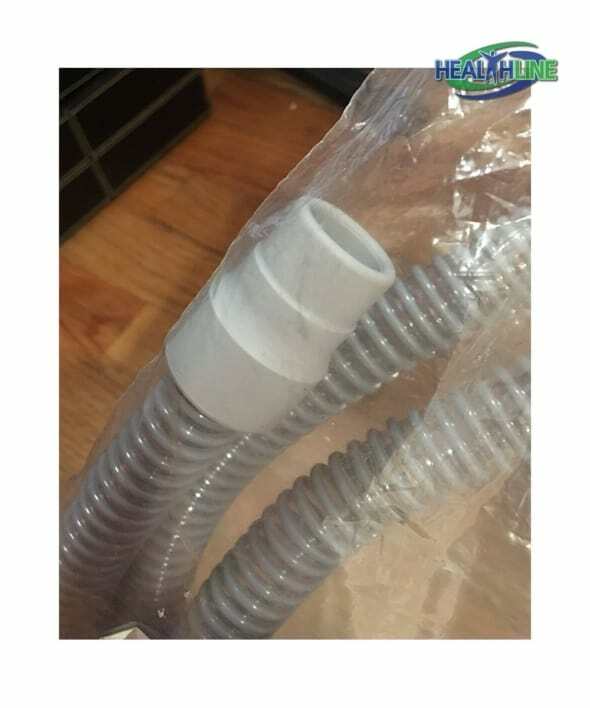 This respiratory care heavy duty continuous positive airway pressure tubing (CPAP tubing) is six inches long, fits most standard BiPAP and CPAP machines. Tubing comes complete with standard 22 mm adapters, provides a secure fit and high quality procedure. Comes in the color grey. 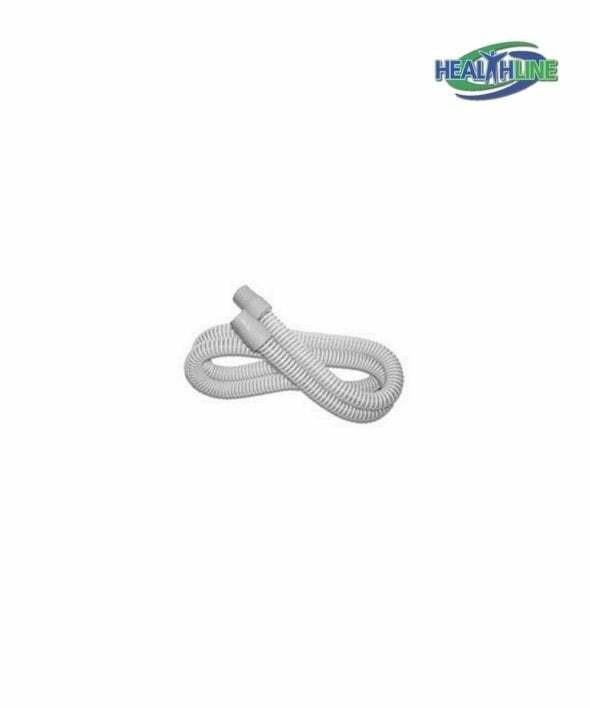 Manufactured from medical grade plastic and is suitable for asthma and respiratory allergy patients. 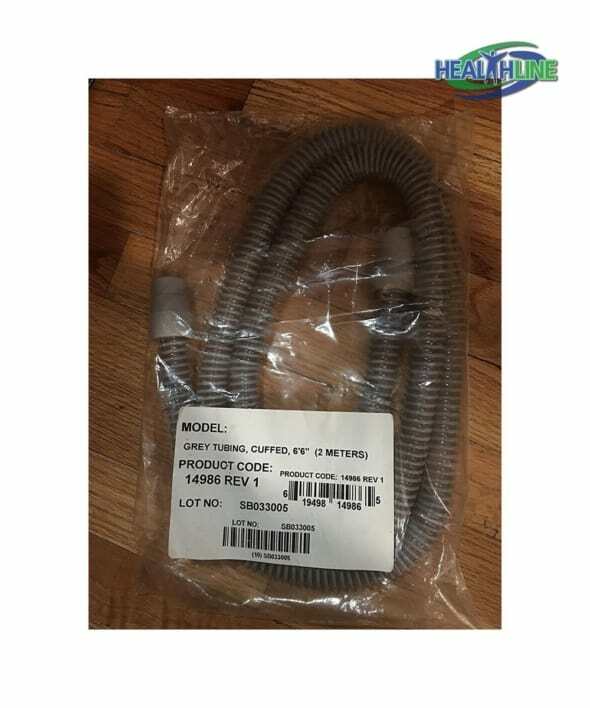 Weighing only 0.1 pounds, this tubing has the following dimensions: 11.17×4.3×3.3 inches. Sturdy construction of the product provides quality long term service and customer satisfaction. Commonly used with nasal pillow systems. Suitable for patients with obstructive sleep apnea and other respiratory challenging conditions. Look for it in our medical supply catalog.